Lisa Dillon is a passionate licensed real estate agent based out of Coeur d’Alene, Idaho. 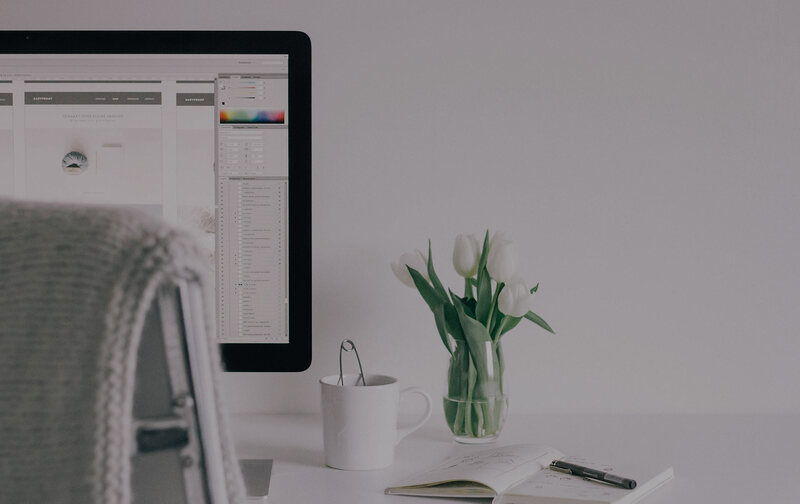 She wanted a clean, refreshing, and user-friendly website to gain the attention of prospective clients and easily link to current information on houses and properties. The Lisa Dillon Properties is a real estate website, linked with MLS. It was designed and developed by me on a self-hosted WordPress platform. 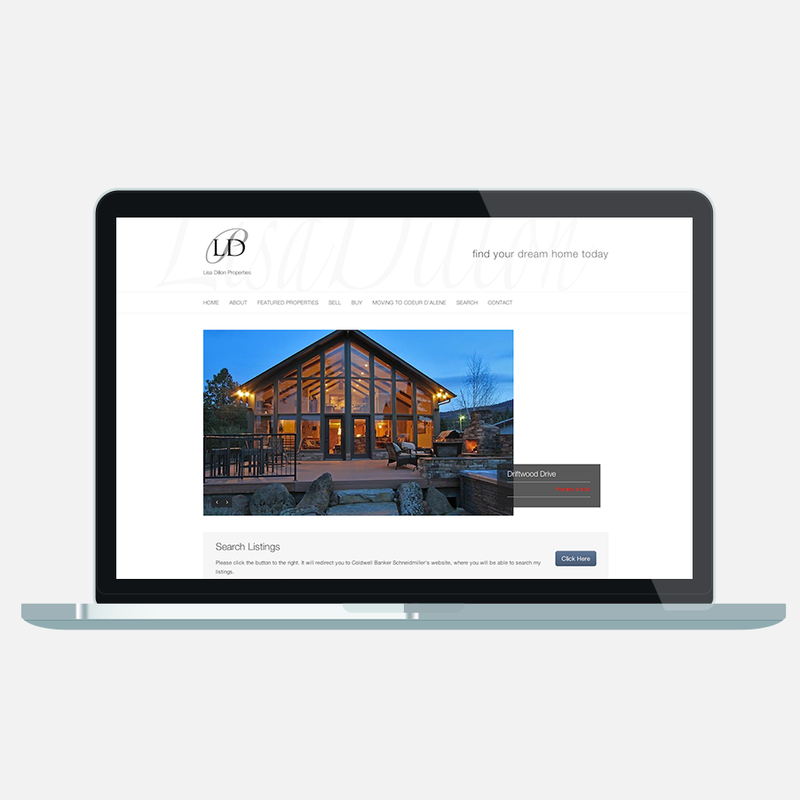 Lisa Dillon Properties was developed on Wordpress and designed by me. We also included logo design and branding with her website.